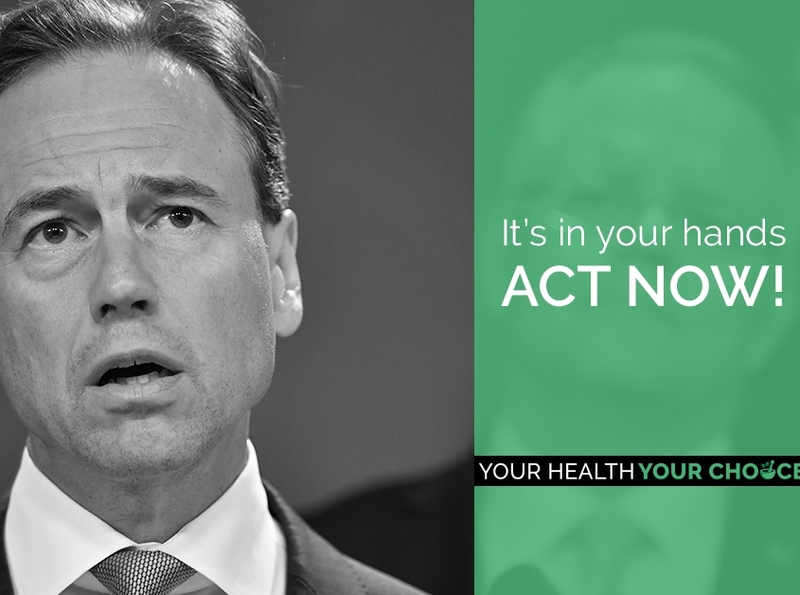 You are here: Home › Newsletter › Australia: Save YOUR Health Fund Rebates Now! Australia: Save YOUR Health Fund Rebates Now! 16 modalities, including homeopathy, are about to be axed, Click on the link, have your say, and YHYC will email State and Federal MPs on your behalf.